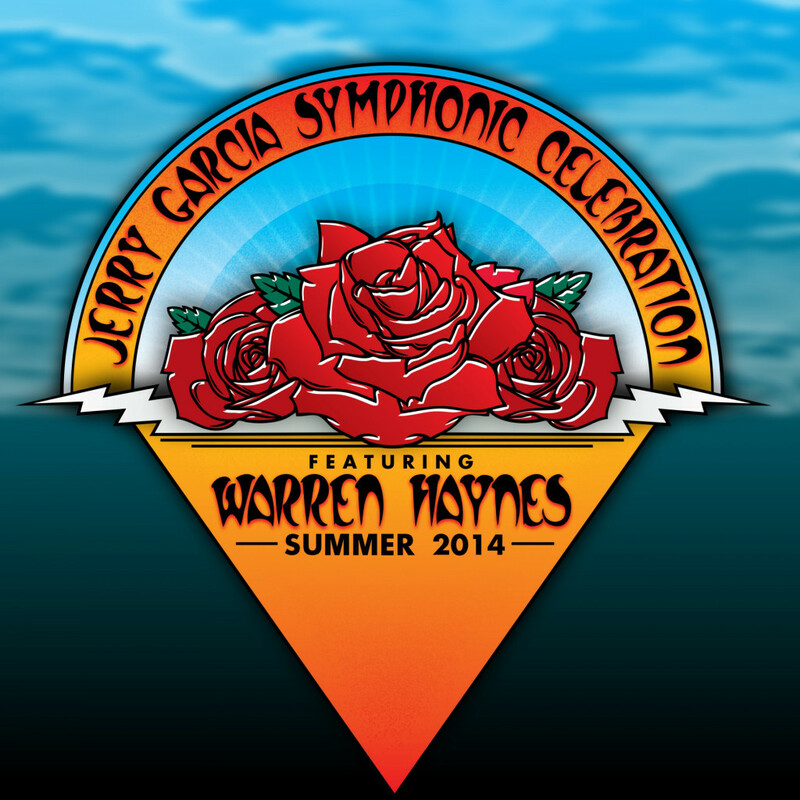 I’m playing with Warren Haynes in the “Jerry Garcia Symphonic Celebration” tour! The Band is Warren Haynes on guitar and vocals, Lincoln Schleifer on Bass, Me on Drums, Alecia Chakour and Jasmine Muhammad on vocals. Brian Farmer (tech support) and Slim (audio) are making everything run smoothly. This is the second year with this project. We’re starting the season playing sold out shows with the fabulous Boston Pops, lead by the esteemed conductor Kieth Lockhart. This is a very classy representation of Jerry’s music with lush musical arrangements by Chris Walden, and Sean O’Loughlin.